The smell of a green, old-fashioned Expo marker consumed my home office. It was all I had on hand. My husband and I had just moved back to our childhood hometown unexpectedly—our own re-entry—and I was trying to make sense of it with a used white board and a stinky marker, probably last uncapped in the 90s. Scattered across the board were my dreams and hopes for this new season, along with—if I were being honest—my grasping for significance.Having left what felt to be a worthy location and ministry, being plopped down in the Midwest was not on my radar, until of course it was. Although life was in many ways easier, I missed so much: rich community, meaningful ministry, and hard-earned cultural competence. And so the white board began to fill up. “Plant a church on the north side.” “Help rescue victims of trafficking.” “Start a city-wide marriage ministry.” The list went on. It was wild. Did I tell you that I had just had my first baby too? My husband came in to find me sitting on the floor in front of the board, high on stink, and wondering how to get it all done. My plan was to share with him these amazing things that God put on my heart (which was true) and see where he sensed the Lord was leading us. The conversation would be full of synergy as we thought and prayed through our next steps. I truly thought this new-to-sleep-deprivation dad amid his own re-entry would be eager to start the next thing. Ha! It became painfully obvious quite quickly in that conversation that he was not on board. As we talked, I realized that I was high on another kind of stink too.You see, even though those ministries were (and still are) dear to my heart, and even though they were (and still are) valid ways of serving Jesus, I—as many of you have also realized—thought that some jobs, some places, some ministries are fundamentally better, more holy, more noble, and more spiritual than others. Serving God in South Africa: holy. Serving God in Sam’s Club: secular. And it was not until I was stripped of those places, those job titles, and those roles,—which is so very common in re-entry, if not even synonymous with re-entry—that I realized just how much I relied on them to feel like I was doing the worthwhile thing, the valuable thing, the meaningful thing. The stink was pride, a pride that says I alone can determine what is sacred and what is secular, what is a worthy calling and what is not. Through gentleness but firmness, my husband exposed the lie. I soberly put the cap back on the marker, but the stink still hung in the air and in my life. What I and that room really needed was some fresh air, but where would I find it? Yes, that’s the fresh air I need. I must keep my eyes focused solely on Jesus and following Him wherever He leads me to go, even if it means my own hometown.What matters is my obedience to His lead. 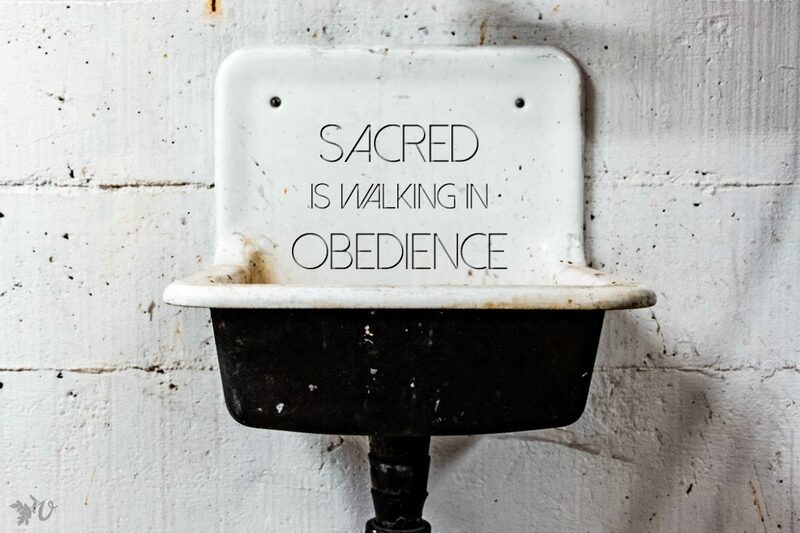 Sacred is walking in obedience. Secular is walking in pride. So back to my white board. 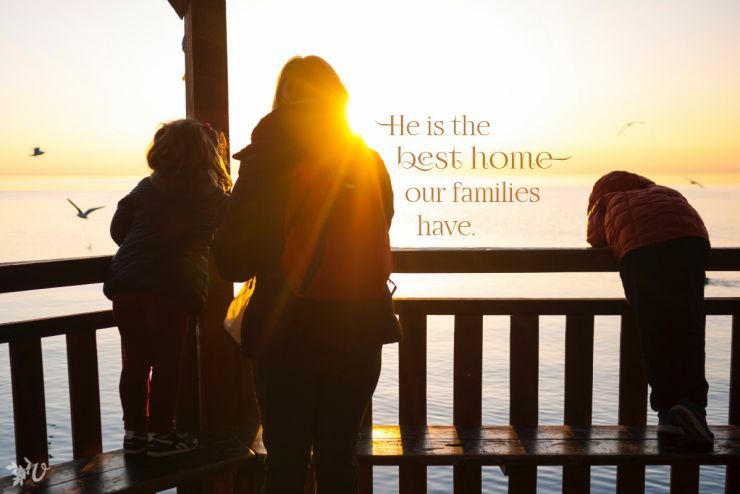 Of all the things on that board, He led me to do only one of them (and that was creating Returning Well: Your Guide to Thriving Back “Home” After Serving Cross-Culturally). The others I prayed that God would fill the need. And He has. Now 8+ years later, there is a new church planted on the north side, several thriving marriage ministries, and trafficking is being addressed at multiple levels. If you are in re-entry, what will help you find that time to lean into the Lord to discern His desires for you in this next season? Friends, this is the Velvet Ashes Team and we wanted you to know that not only has Melissa written Returning Well, she also offers Returning Well Groups and Returning Well Coaching. If you are getting ready for re-entry or are in the throes of re-entry, Melissa can help. Melissa — Shoo. This hits me. Like a bucket of cold water on my face (while I’m trying to sleep). I’m almost at a year back now from my term. God moved me straightaway into a “secular” job – one that I was not qualified for, applied for simply because it had to do with writing, and had to move cities for. Within weeks of returning, I was moving, starting this job in a career I never expected, plunged into loneliness and depression that waged war on my soul, and floundering it in all. By His grace, we’re on the other side of that depression. The darkness has been separated from the light. And I’ve come to call this place home. Slowly, slowly, that’s happened. But I still daily struggle with my worth and value, with feeling so frustratingly small and insignificant, and with not knowing what the dreams sitting like stones in the bottom of my heart will turn into. “You have the full picture, I don’t.” I needed this dose of encouragement & camaraderie this evening. Thank you! I so appreciate you sharing, Katie. 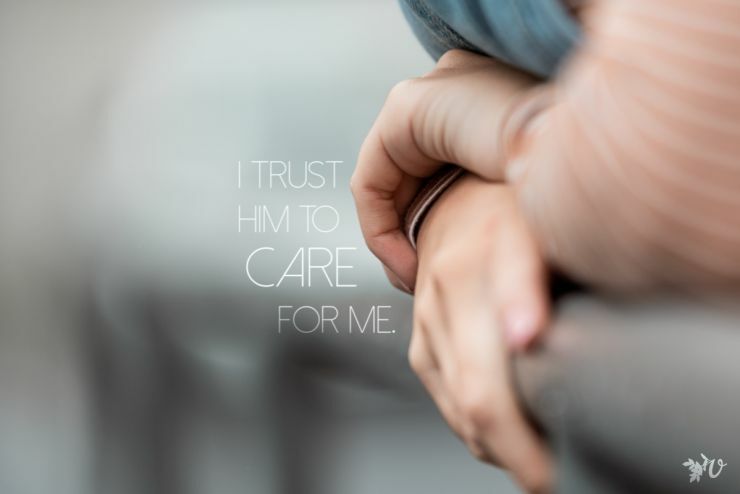 And yes, I am with you, the waiting and trusting (with dreams heavy in our hearts) is hard. And yet trusting Him even when it does not make sense, can be so freeing. I am praying that He reveals to you your worth and value, even in the midst of not-yet-realized dreams and what feels like an insignificant assignment. This rings with the questions of every returning heart. Where am I? What am I? Who am I? 11 1/2 months after touching down on American soil, I am not where I thought I’d be. The plan was refresh, regroup, and re-go. Yup, I’m still here. Still with my parents. Still working 2 part time jobs because I have no idea where God is calling me next and I don’t want to be “stuck,” all the while wondering if I’m being irrational and should just give up and find a “real job” and be “normal” (whatever that means). I feel lost in transition when I thought it would be over by now, and still wondering what on earth God is doing and where I’m supposed to go from here. Pride smacked me in the face when I got back, and it keeps coming at me like those bobbly clown punching bags, from a different direction each time. I thought after I had made a home overseas, settled in, kind of “gotten the hang of things,” that I was set. And now I have a whiteboard full of dreams and no idea what to do with them. There is no deployment in sight, no finances even if I did have a place to go, and no stability where I am. Does this ever end? I know I am ruined from ever calling anywhere “home,” but I didn’t expect it to be quite this… Unsettling. For this long. Has anyone else experienced this? It is so hard when life takes an unexpected detour–longer than ever imagined! My heart goes out to you in this limbo place. You have probably already been pondering this, but in case not, this may be a question to consider: What has He been doing in you through this season of limbo? How might that be important? Either way, I pray He gives you wisdom as you walk and wait on Him–Isa 26:8, Yes, LORD, walking in the way of your laws, we wait for you; your name and renown are the desire of our hearts. Oh, he has done SO much in this season! And I truly am beyond thankful for each and every day. I feel like in the everyday, I am content in him, but when the big picture comes in, I begin to question, especially after such a long period of “what next?” It’s like I gave myself enough grace for 6 months of transition, then expected to have some sort of “get it together” moment. Which still hasn’t happened. 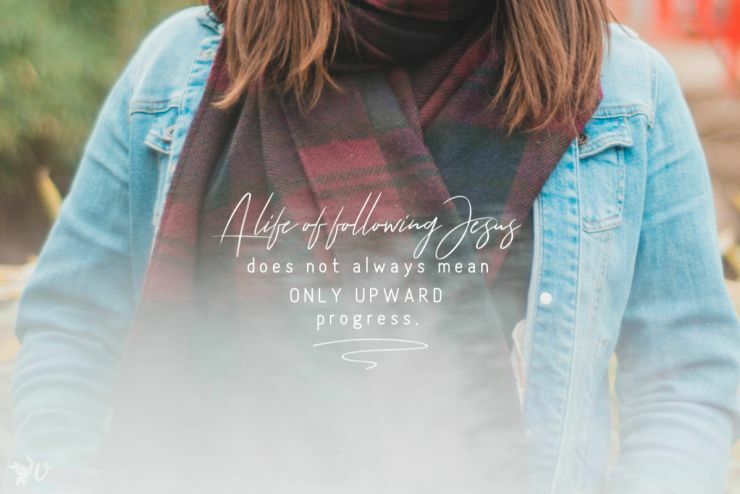 I am still focusing my heart on Him and seeking His face every day, but it’s getting down to the wire on “next step” decisions, which is why your post hit so hard, I suppose. It’s the usual ache of “I don’t know” with the thumb of “hurry up” pushed into it. And John 21 has been echoing through my life for months now. It is for me to travel with and love my brothers and sisters, but not to follow them. Only to follow Jesus. But where?